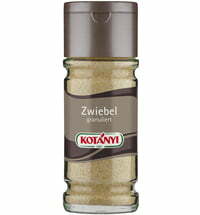 KOTÁNYI's garlic is a must for any Italian dish! 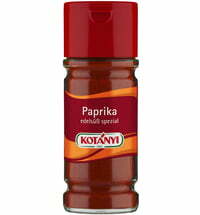 It tastes slightly spicy and slightly sweet, and is perfectly suited for Asian cuisine. 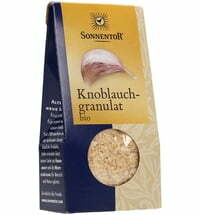 It is an alternative to fresh pressed garlic that won't cause your eyes to tear up! 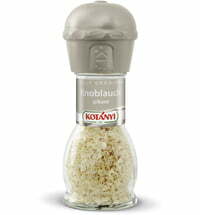 For risotto, meat, lamb, mussels, ratatouille, tzatziki and spicy spinach. 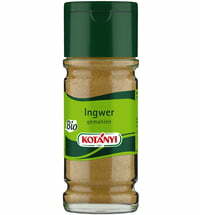 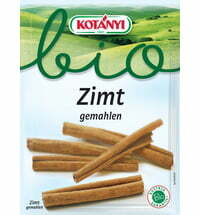 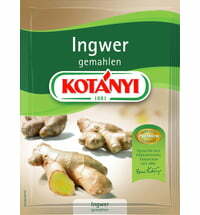 KOTÁNYI uses exclusively selected raw materials for its organic herbs and spices. 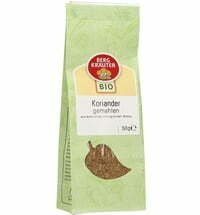 These herbs come from selected regions and are carefully harvested and carefully processed. 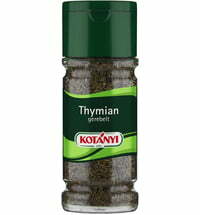 This ensures that their natural great flavor comes through. 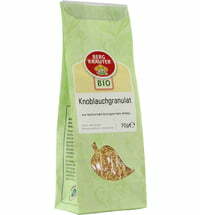 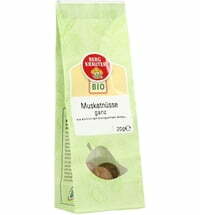 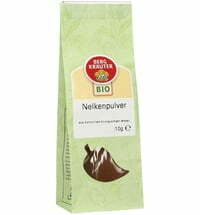 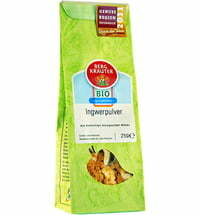 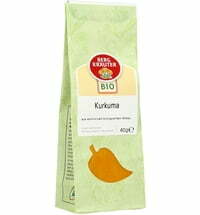 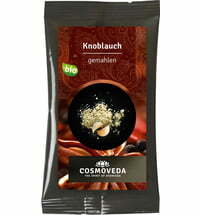 Government approved inspections ensure strict organic quality - our products are awarded the "Austria Bio Garantie" seal.